How the body handles the food we eat. Why we get obesity and become sick. How to cure it and stay healthy. Available in Paperback and eBook – March 2019. This is not an exercise regime. 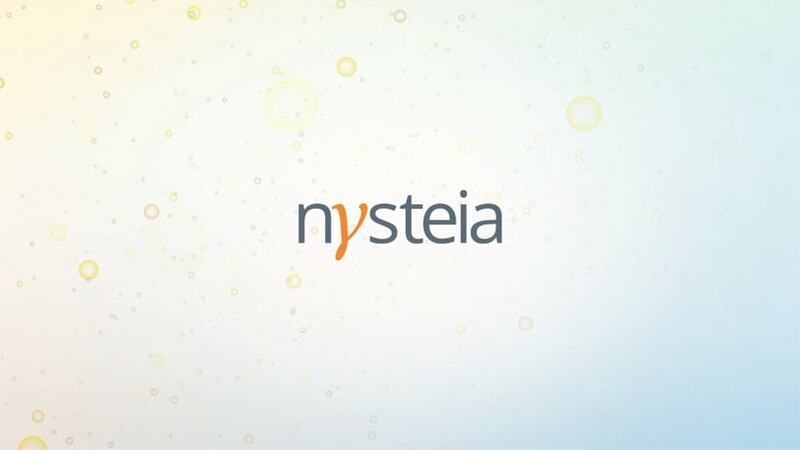 Nysteia is a way of life. Two thirds of people living in western society are now overweight or obese as defined by body mass index (BMI) - and this is a huge burden on both the individual and society. 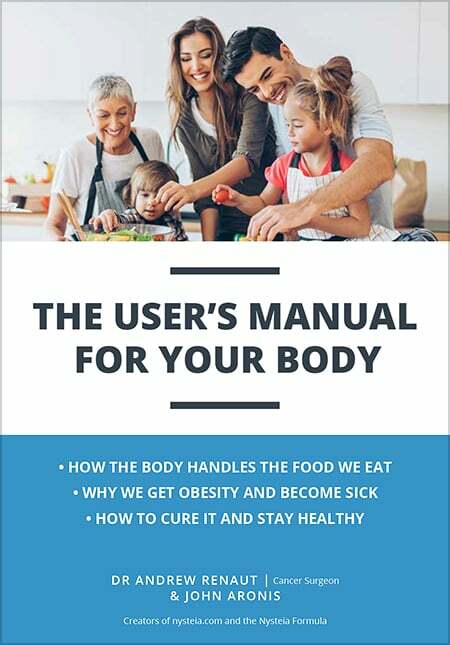 Many people are unaware of the many different factors that cause obesity, and so don’t know how to treat it (and this includes many health professionals). The critical factor is when we eat, rather than what we eat or how much. Average life expectancy has increased over time, with many people living well into their 80s today. However, advances responsible for this (in areas such as sanitation, controlling common infections and good health care) are now in danger of being reversed - with many of us suffering premature death from conditions linked to lifestyle choices and especially the negative impact of obesity. There is good evidence that people who are obese have a greater chance of dying at a young age. The real tragedy is that obesity is entirely preventable with simple measures. Many of the common illnesses are a direct result of lifestyle choices, such as poor diet and lack of exercise, or through obesity. Obesity is directly related to high blood pressure and high cholesterol (both of which lead to heart attack and stroke), and osteoarthritis, due to excess wear and tear on joints. There is also now very good evidence that common cancers (such as bowel and breast) are more common in people who are obese. Simple adjustments to the food we eat and our physical activity can substantially reduce our chances of encountering these serious diseases.